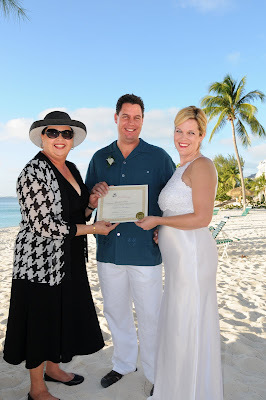 Since 2009 began I have officiated at and/or planned almost 70 weddings in the Cayman Islands. 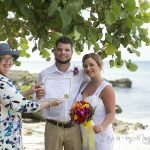 Many of these are Destination Cruise Weddings, but I also celebrate weddings all over our three islands, for visitors as well as residents. 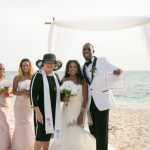 In two years, I have built up my own company Simply Weddings, worked with my mother and father Francine and Vernon Jackson of "Cayman Weddings" and now I have opened my own office and bridal room in George Town, Grand Cayman. 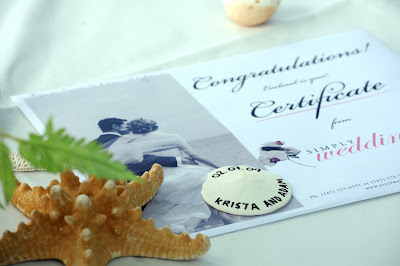 Every single week my clients tell me they are pleased with the simple, elegant and personalised service of Simply Weddings. They like the fact that they can ask as many questions as they want, and they like the personal service of a small, family business. 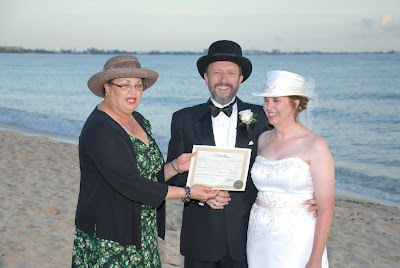 Wedding Celebrant and Planner. 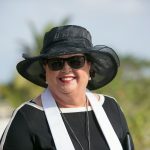 Now, in addition to the thank-you notes my clients send me, and other things as well...you can recommend me to your friends through the social net-working programme "LinkedIn" where they will find me under http://www.linkedin.com . 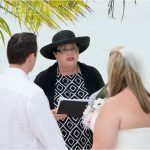 This is an easy way to see the new photos and entries on my blog, and find out what's new in the world of Cayman Islands weddings. So come back often, and tell your friends, ye hear!